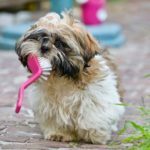 There are many things that you can do whenever you travel, for some who are food enthusiasts, they will enjoy all the foreign food that they can get, and perhaps if they are active on social media, they will post list and stories about what you should eat when you are at such and such place. 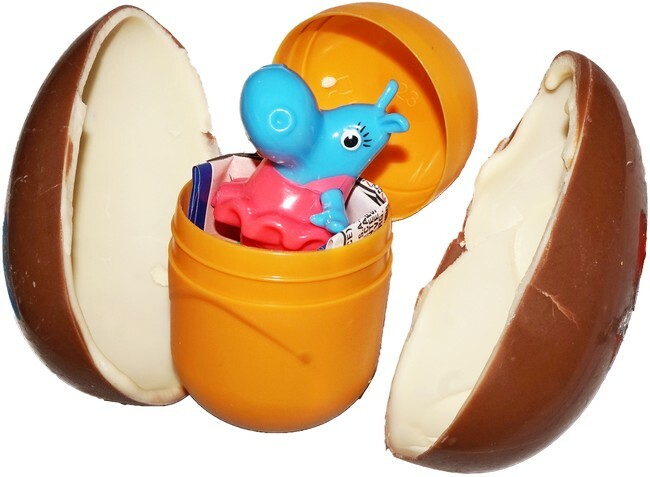 For those who really enjoy candy, have you ever wondered what candy you should get when you are abroad. Travelling may expose you to many new things, but one of the things that you can experience is also eating new foods, foreign food that is exotic in your country. In addition to that, for those with serious sweet tooths out there, now is the time for you to experiment and try foreign candy, expose your sugar cravings and tongue to new sweet flavours from different countries. 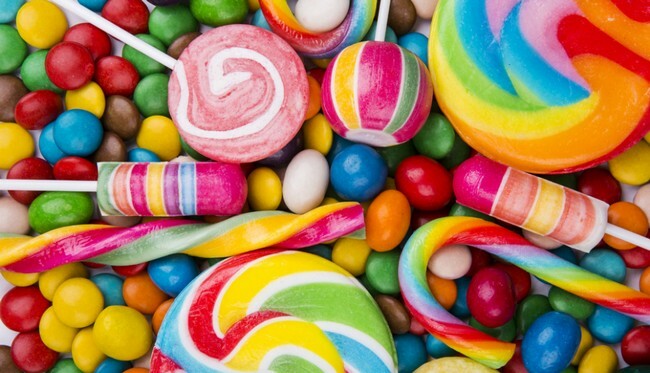 Here are the top 10 best candies from around the world. 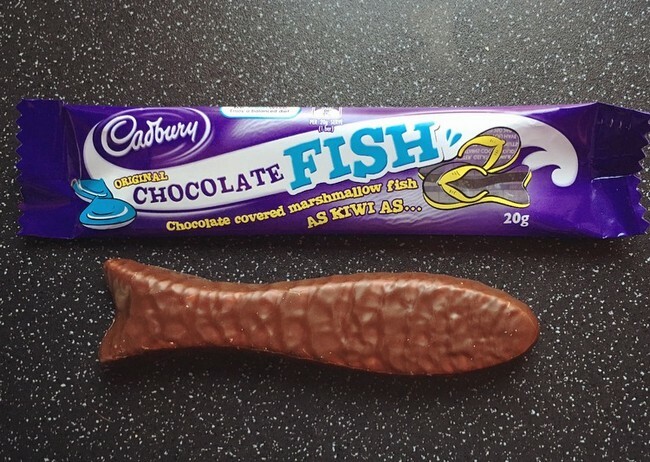 One of the top 10 best candies from around the world is Cadbury Chocolate Fish. This next candy is so popular in New Zealand that it is used an expression for a job well done. Some teaches may say, “Give that kid a chocolate fish”, instead of “Give the kid a gold star”. Cadbury already known to have really good chocolate, so its a no wonder that this product of theirs is also really popular. So if you are looking for some delicious chocolate candy, this is the one for you. 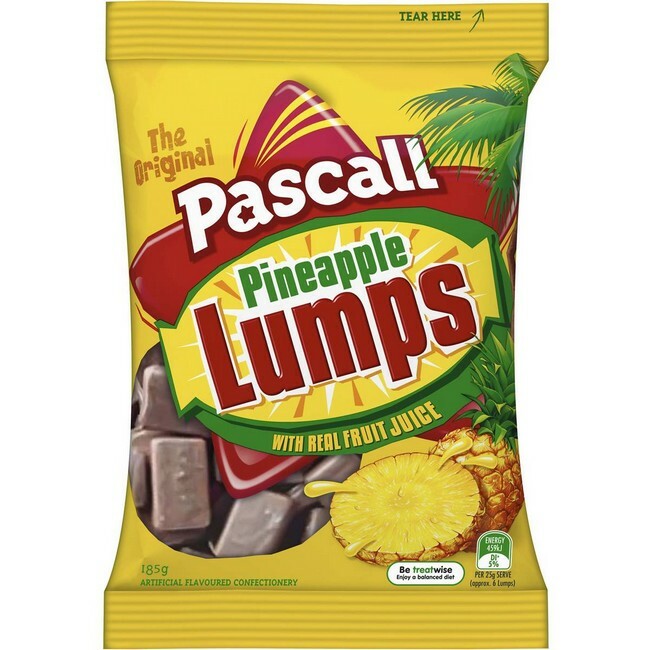 Yet another chocolate candy that originates from New Zealand, the Pascall Pineapple Lumps. In America, lumps are usually something that is feared, it is usually associated with cancer, but Kiwis of New Zealand associate lumps with sweet delicious pineapples and chocolate morsels. So if you are a fan of pineapple and chocolate, then you should definitely give this one a try. One of the top 10 best candies from around the world is Cadbury Wunderbar, originated from Canada. It is one of the best candy puns ever, this chocolate bar here offers a peanut butter caramel filling and it is absolutely amazing. For people who love peanut butter, caramel, this is definitely the candy that you absolutely need to try. This is a really special chocolate candy, delicious in its own way. One of top 10 best candies from around the world is originated from Cambodia, this is a traditional candy and it comes in many variations and it can be bought in shrink wrap. The true palm sugar candy is sold on roadsides all over Cambodia. Since there are no preservatives used in authentic palm sugar candy, you have to eat on the spot. 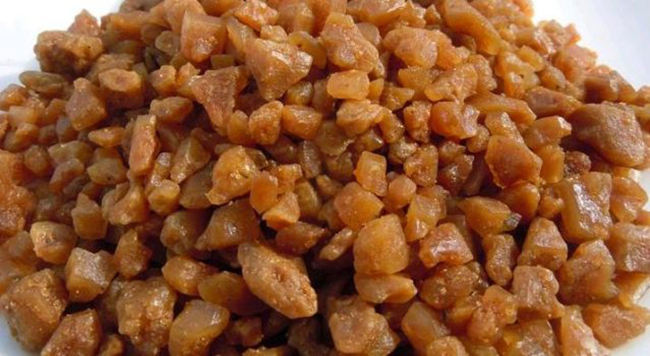 In Cambodia, the Palm Sugar Tree is considered to be sacred, so ingesting the sweets, you are ingesting something that is holy. 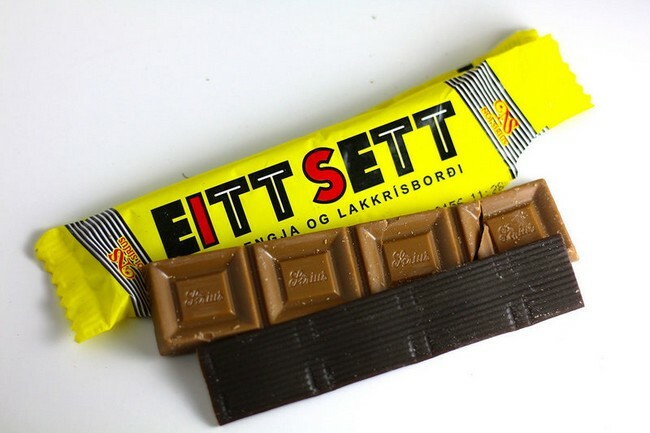 Originated from Finland, this candy is a chocolate bar that is wrapped in licorice. Finland consistently proves their excellence at candy making and promotions. So if you are looking for something that has the best of both worlds of chocolate and licorice, this is it for you. Since it is also from Finland, perhaps you will feel more of viking while you eat it. One of the top 10 best candies from around the world is from Thailand. This candy originates from Thailand, it has to be one of the most brilliant ideas ever. 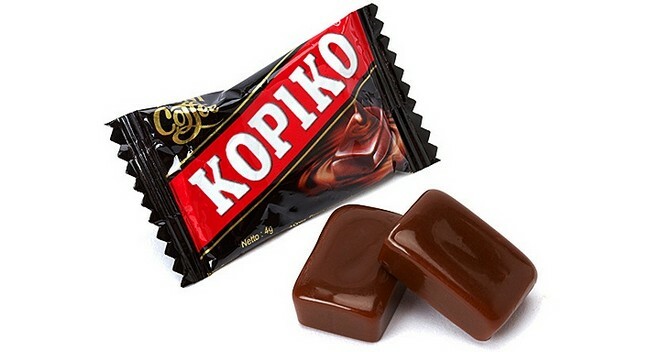 Since everyone already loves coffee, why not just make into something hard and small and call it coffee candy, and this is exactly what they have done. It is something delicious and if it is true, the best candies are the candies that came from something delicious in the first place. This is something similar to the Turkish Pepper, it is a candy that is flavoured with ammonium chloride and it is also used to make booze. It is widely known for the pain and pleasure it causes. 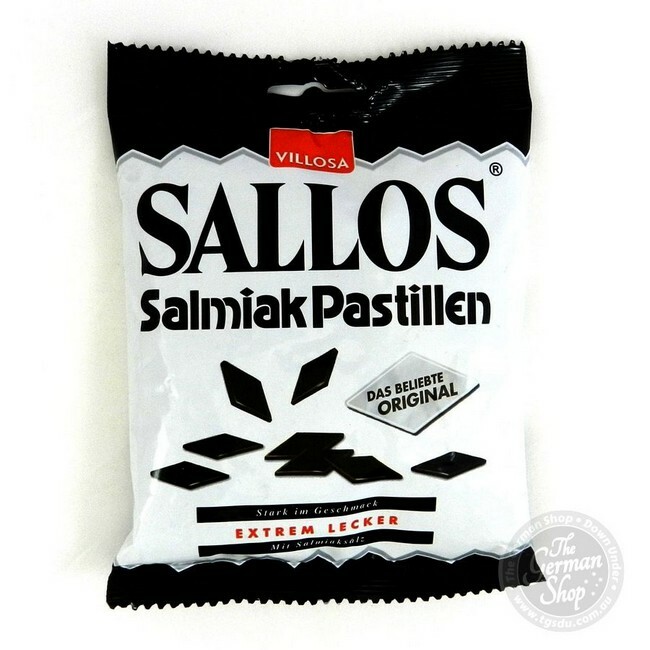 The several common reactions when tasting the Sallos Salmiak Pastillen are described as “tongue-numbing” and “almost stinging.” There are some who even find the tastes overwhelming. 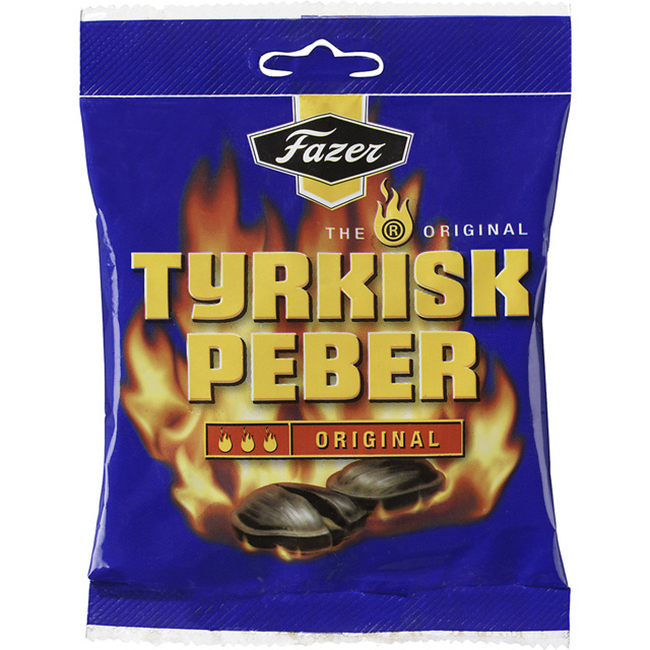 Yet another candy that originates from Finland, the Fazer Tyrkisk Peber or also known as Turkish Pepper, it uses ammonium chloride, which is the main ingredient in fireworks, and pepper to add a punch, a spicy and salty licorice flavor unlike any other candy. If you are alone in the cold Finnish night, then you should try the “salmiakki koskenkorva,” it is the liquor that is made from the Turkish pepper, these people in Finland have gone to new heights to keep themselves warm. 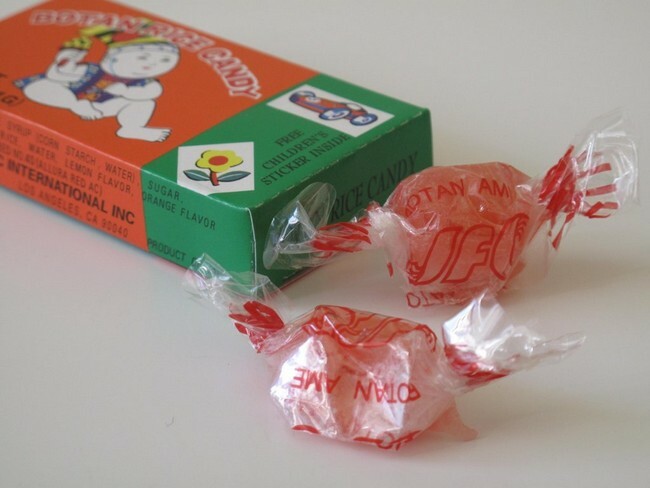 This candy is something unique that comes from Japan, the wrapper is made of rice paper and it is completely edible. I mean if you were ever worried about eating the wrapper, you don’t have to worry about that with this candy. This lemon-orange flavoured candy is something that is unique and amazing, if you ever want to pretend you are eating the wrapper in front of your friends, this is the candy to do that with. Definitely deserving to be on the list of top 10 best candies from around the world. Travelling has many rewards – better yet to obtain these top 10 best candies from around the world. Many of this candies you can get by ordering it online, but if you were ever looking for a reason to travel to another country then you can use this one, “I want to travel to another country to try out their candy…”, people will be relatively surprised. But whenever you are travelling, do not forget about travel insurance, one of the most important aspects of travelling. MSIG is offering travel insurance starting from the price of RM 31/trip, visit PolicyStreet.com to find out more.